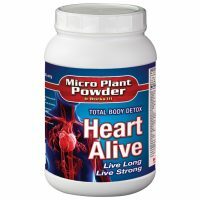 Change the world as we know it when it comes to health and longevity. 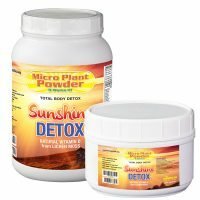 This detoxification rare earth mineral is loaded with micro nutrients and contains a high negative charge to remove positive toxins from the blood, lungs, stomach and colon and removing parasites and worms. 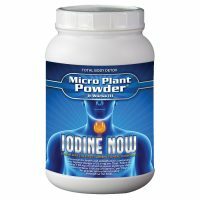 Alkalize the blood and supply oxygen to the entire body. Will help clean and repair the lungs from asthma, emphysema, bronchitis and Micro Plant Powder is loaded with trace minerals that are naturally occurring in their ionic form for ultimate absorption and will work together to remove unwanted salt acids that surround hardened cell walls. 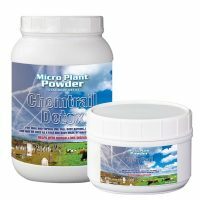 Micro Plant Powder enables our cells to absorb nutrients and is a multi-directional antioxidant. 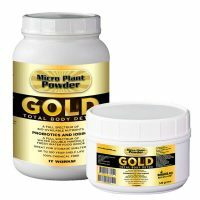 Trace minerals are required for a myriad of metabolic functions, yet cannot be produced by the body. 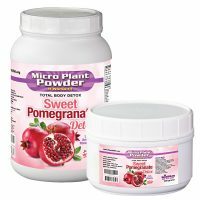 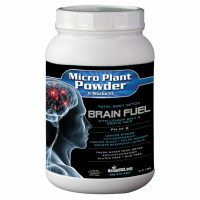 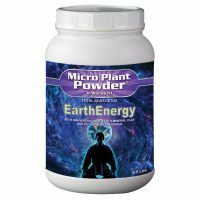 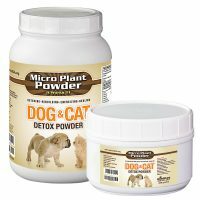 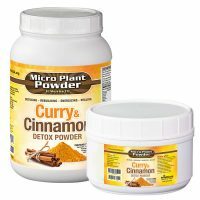 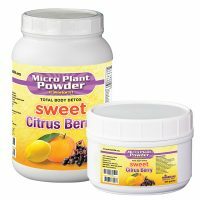 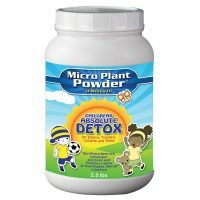 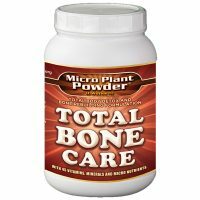 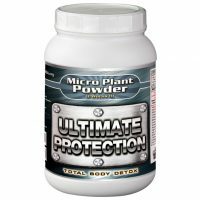 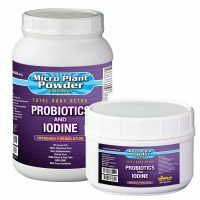 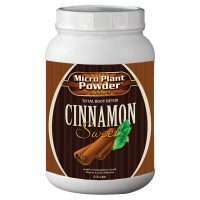 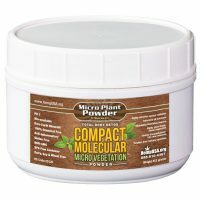 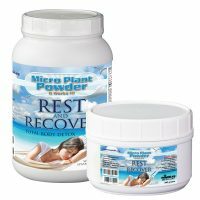 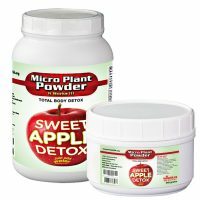 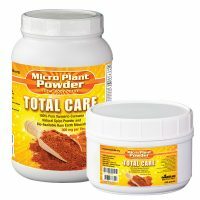 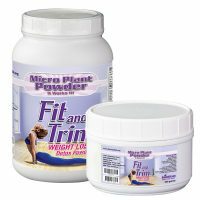 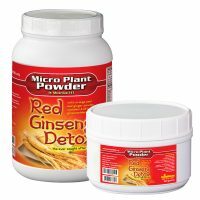 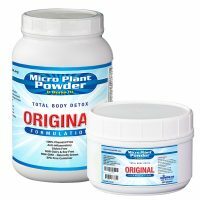 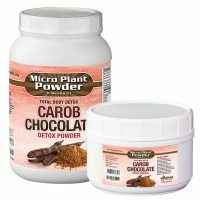 Micro Plant Powder will detoxify the body by eliminating virus, fungus, bacteria, heavy metals and toxins (including radiation) parasites and worms and is considered the most powerful natural form of oral chelation available. 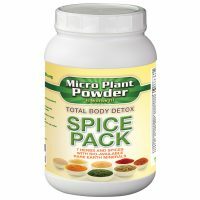 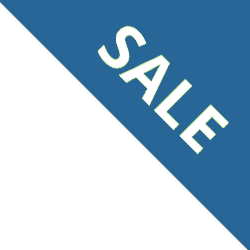 This product allows other Super-Foods, Vitamins, and Herbs to be absorbed and to effectively be used by the body. 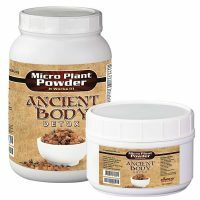 Also provides increased energy, mental clarity, and sense of well- being by feeding and nourishing every cell in the body. 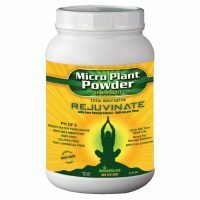 Our Micro Plant Powder contains a vast array of nutrient based building blocks for the body to select from in order to construct its own healing medicine.